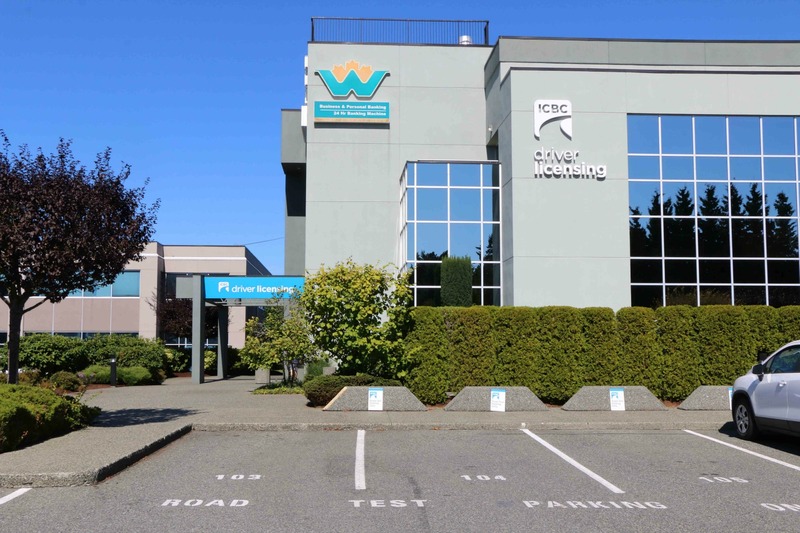 Here are links to pages showing the locations of Vancouver Island ICBC and ServiceBC offices which handle all aspects of Driver Licensing, including Road Tests. We will be adding more locations in the near future. 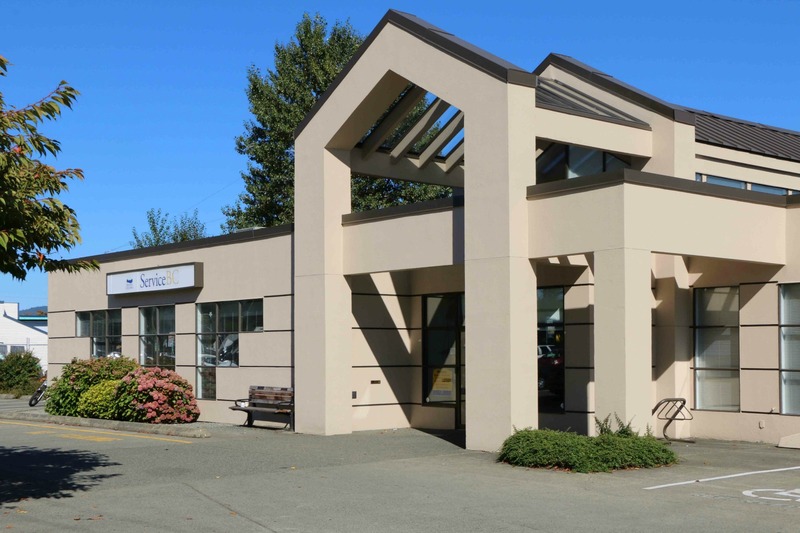 We have listed these ICBC and ServiceBC office locations alphabetically by name of the community. Road tests in Duncan, B.C. 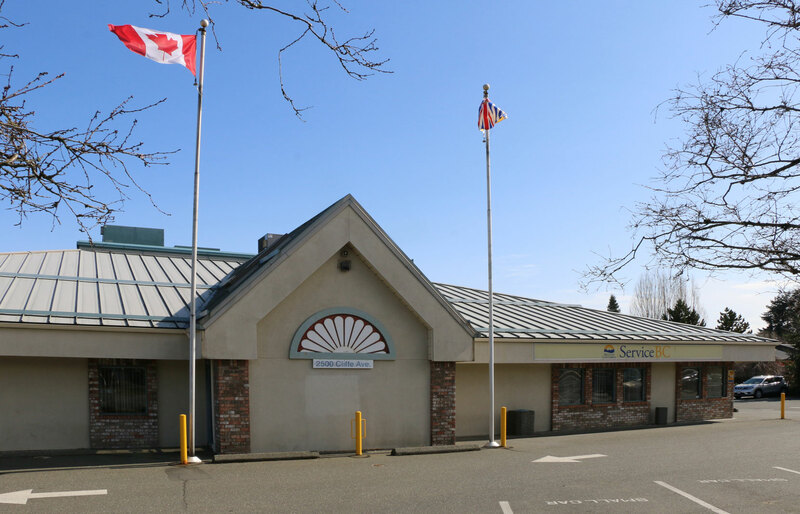 are conducted from the ServiceBC office, 5785 Duncan Street, Duncan, B.C.